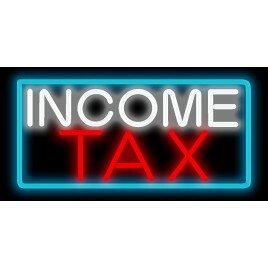 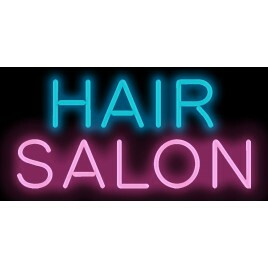 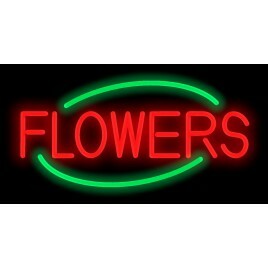 Neon business signs get attention! 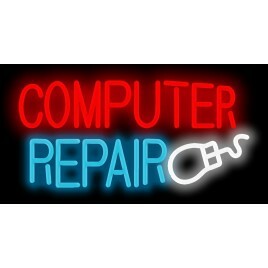 Your business depends on the right tools to draw in customers. 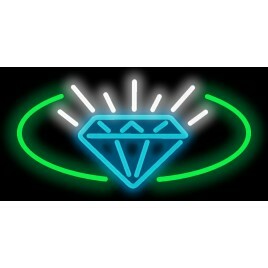 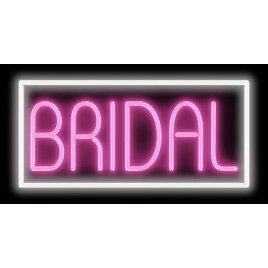 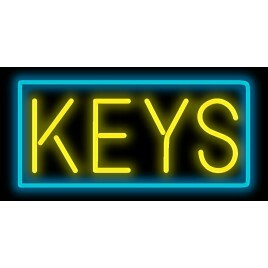 Johnny Austin Neon Co.'s neon business signs make a great impression, promote your business' visibility, and most importantly, create more foot traffic and sales for your bottom line. 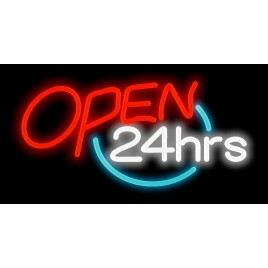 Want to advertise your company 24 hours a day 365 days a year? 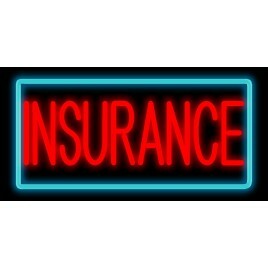 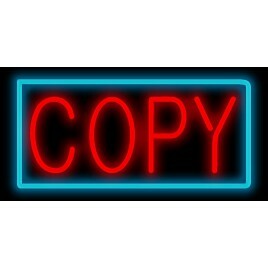 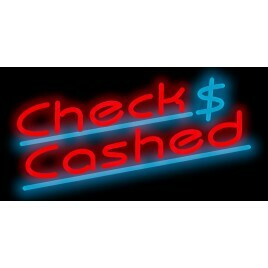 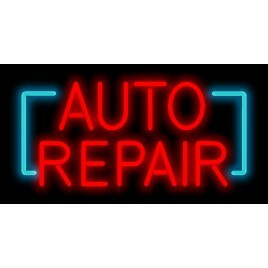 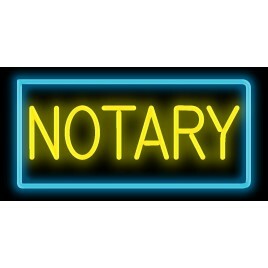 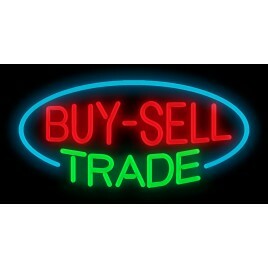 A neon business sign from Johnny Austin Neon Co. is a cost effective way to do it. 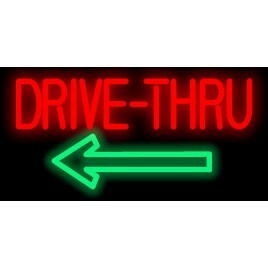 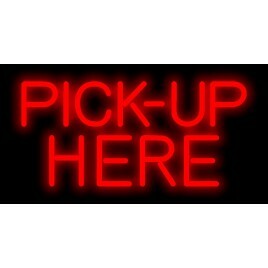 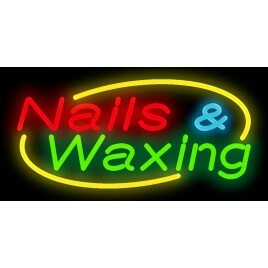 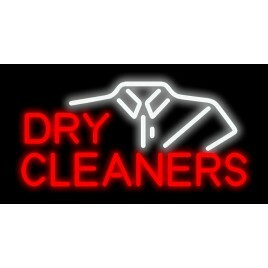 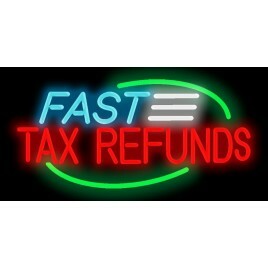 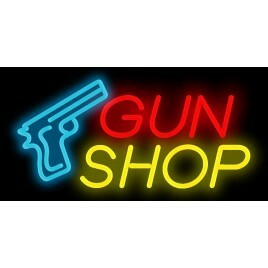 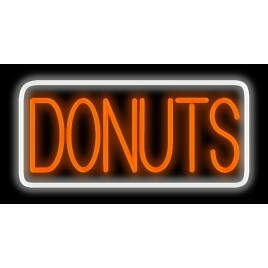 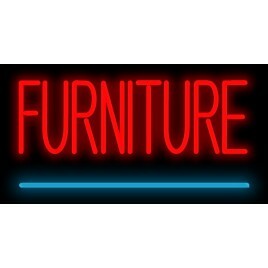 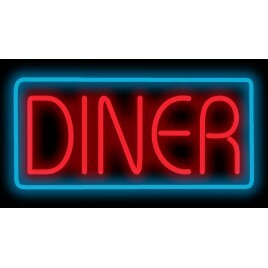 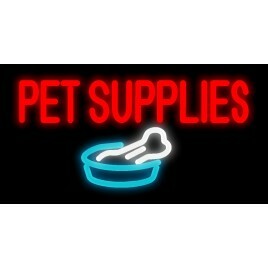 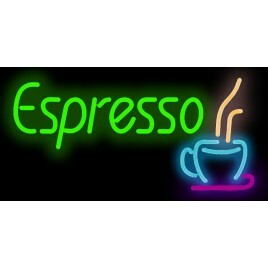 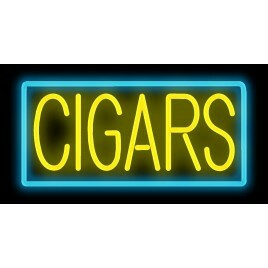 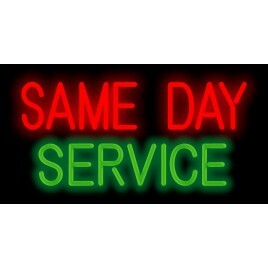 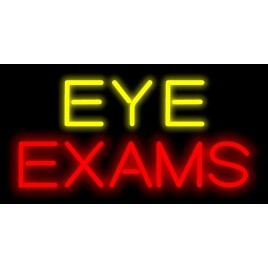 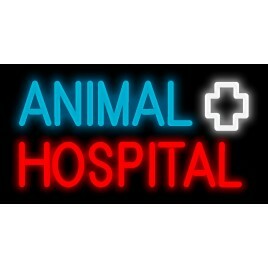 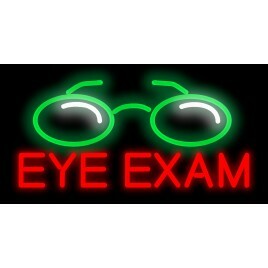 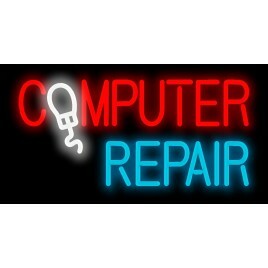 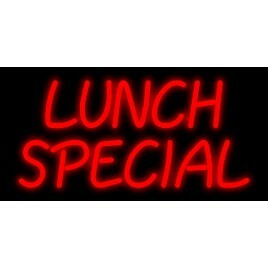 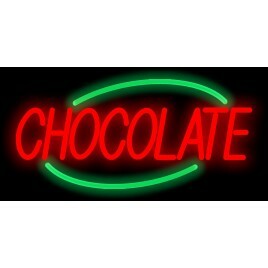 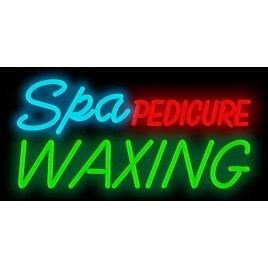 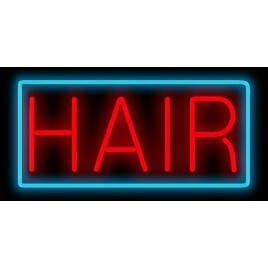 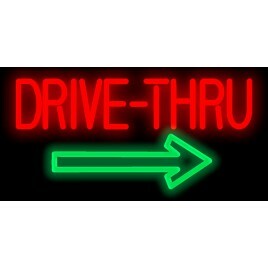 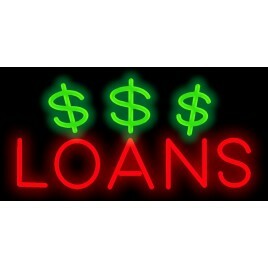 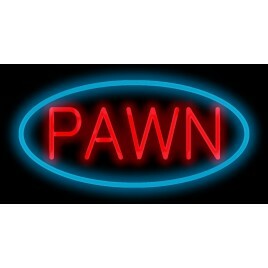 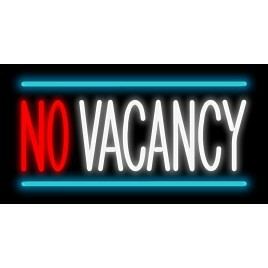 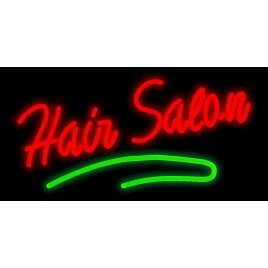 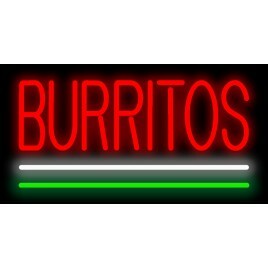 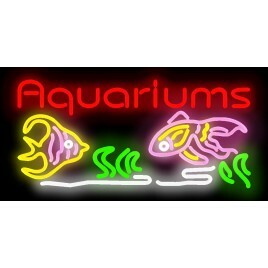 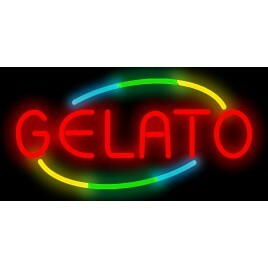 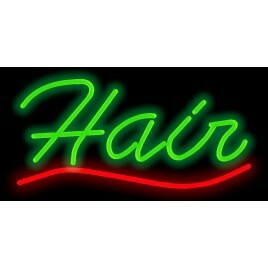 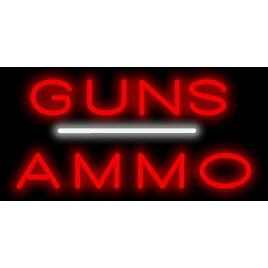 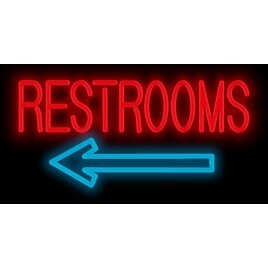 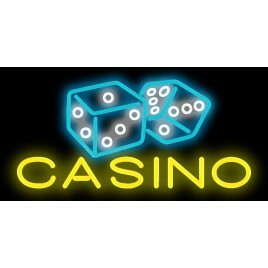 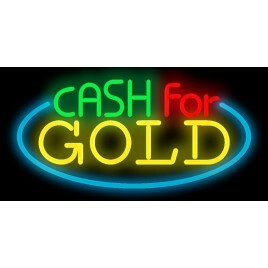 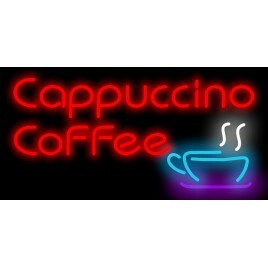 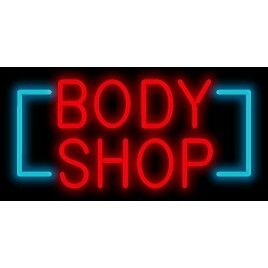 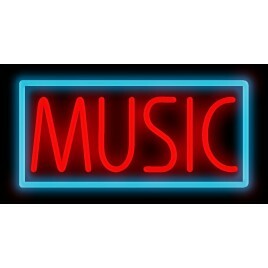 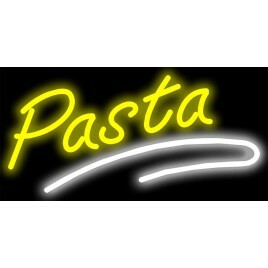 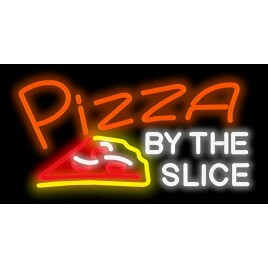 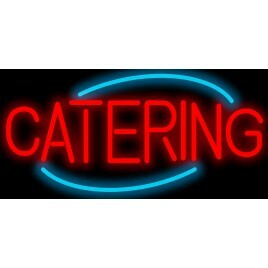 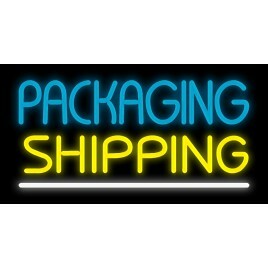 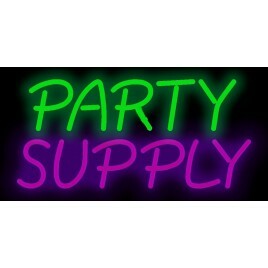 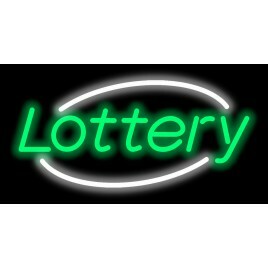 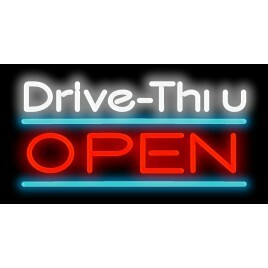 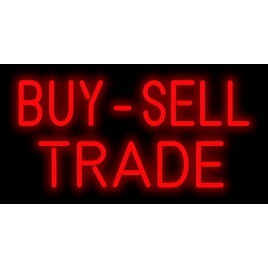 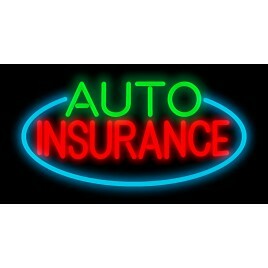 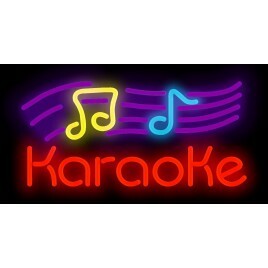 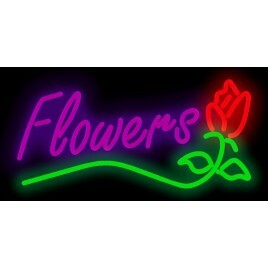 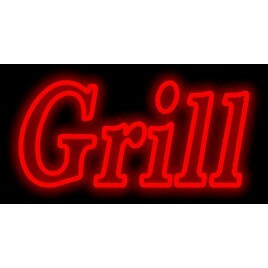 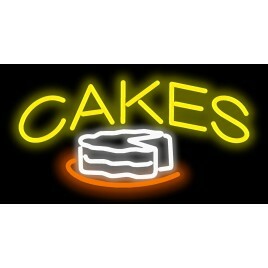 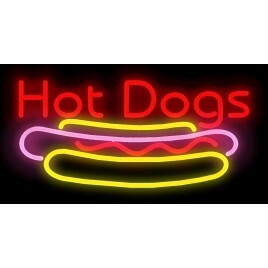 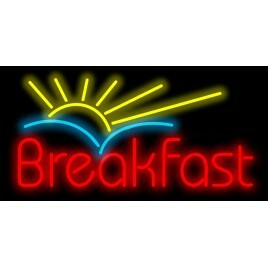 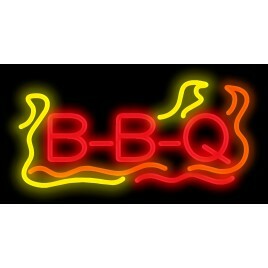 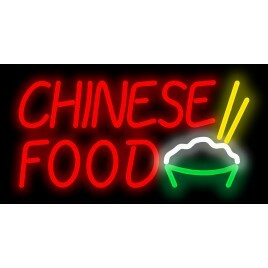 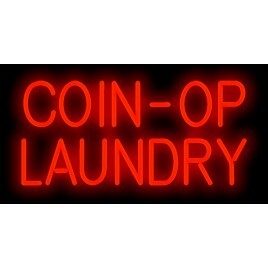 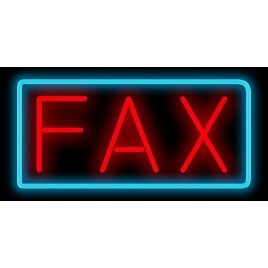 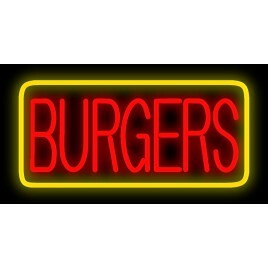 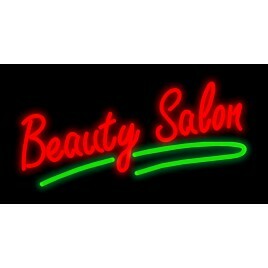 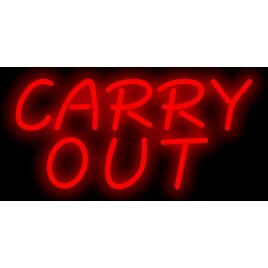 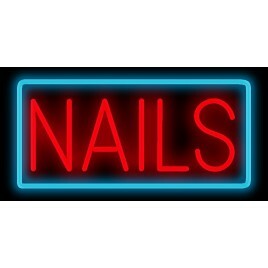 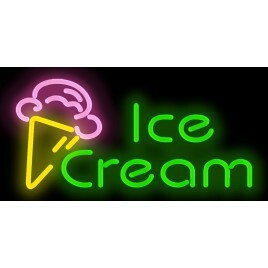 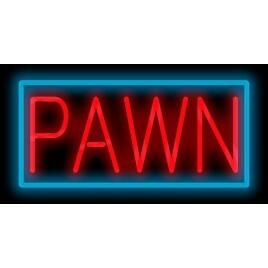 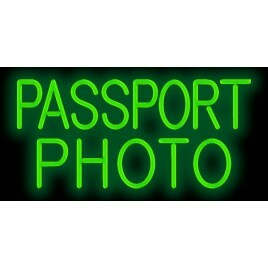 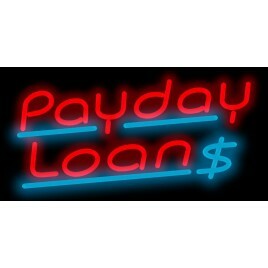 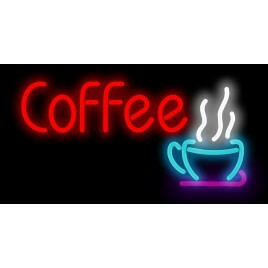 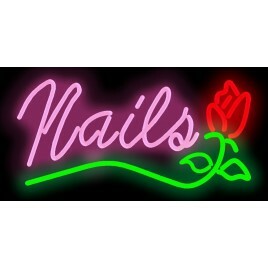 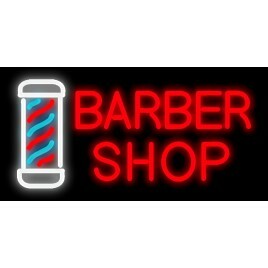 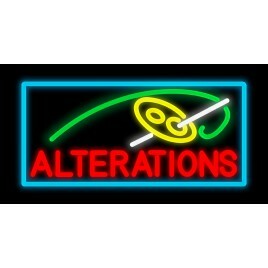 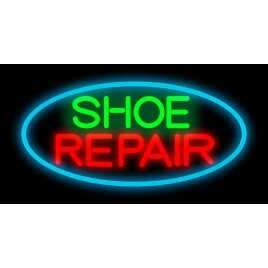 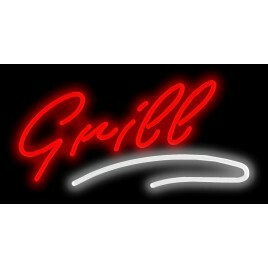 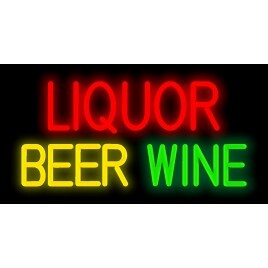 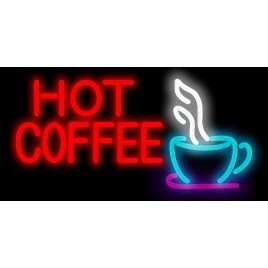 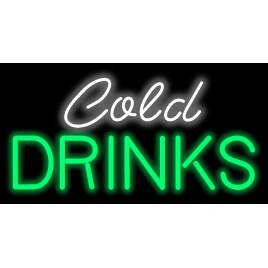 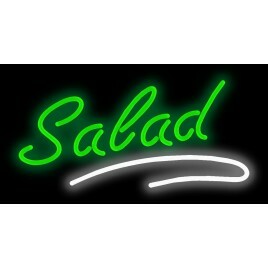 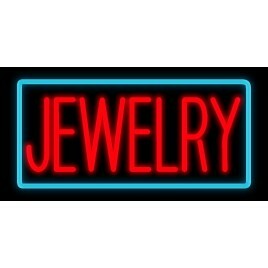 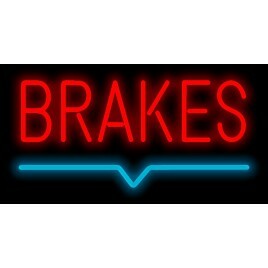 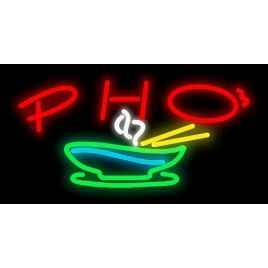 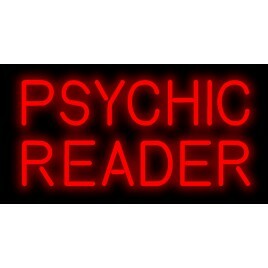 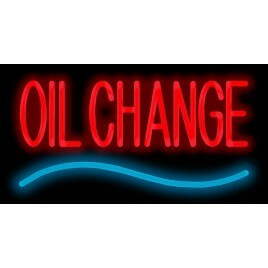 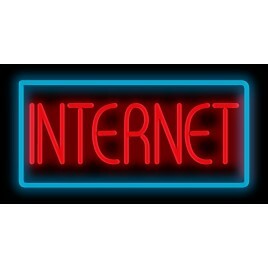 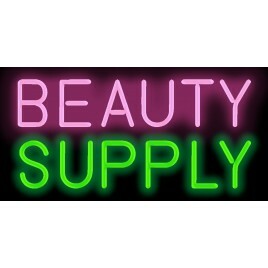 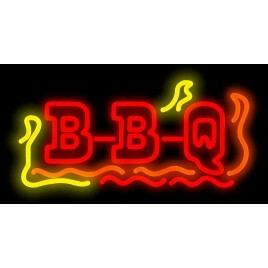 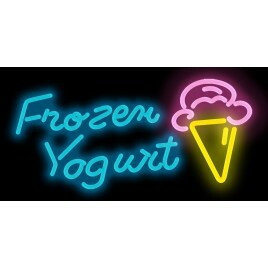 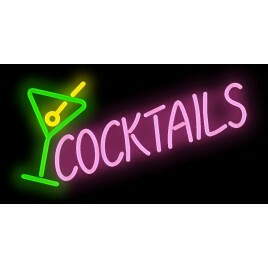 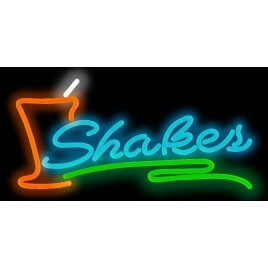 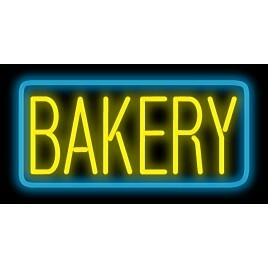 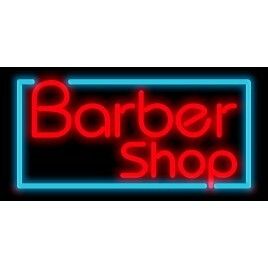 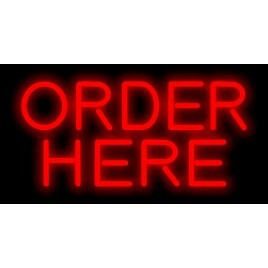 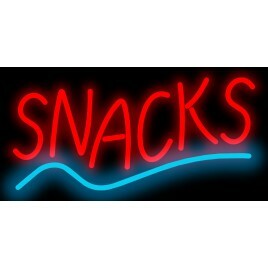 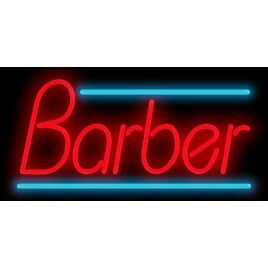 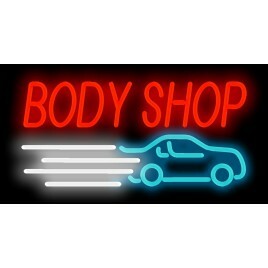 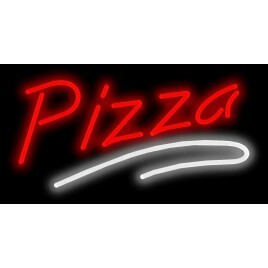 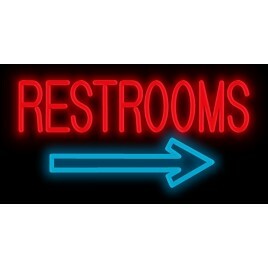 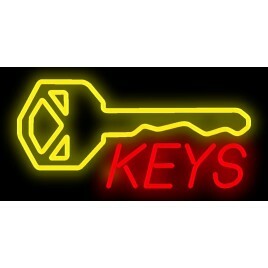 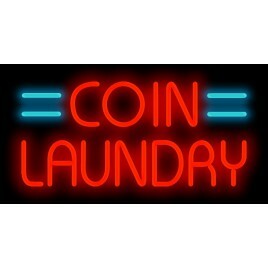 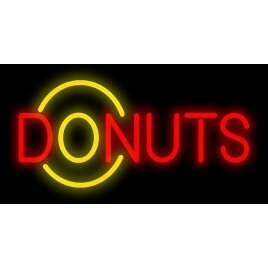 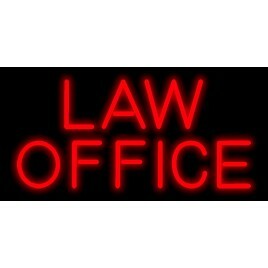 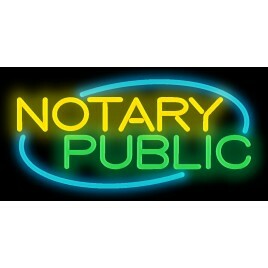 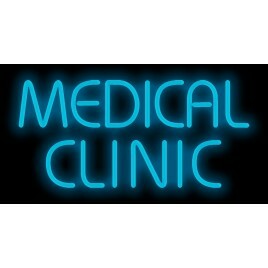 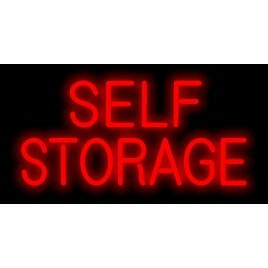 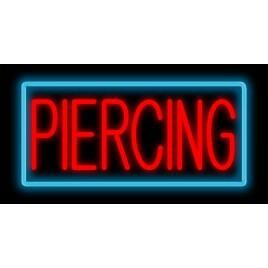 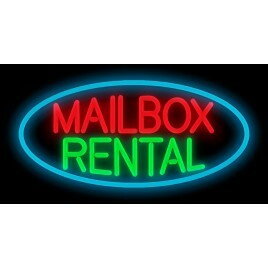 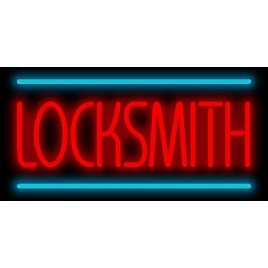 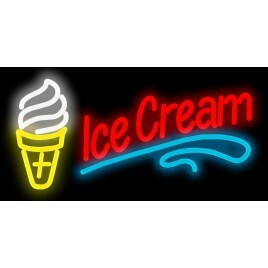 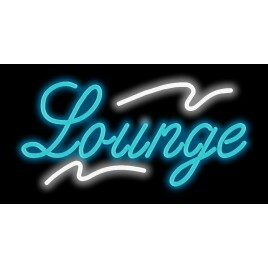 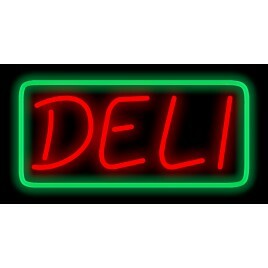 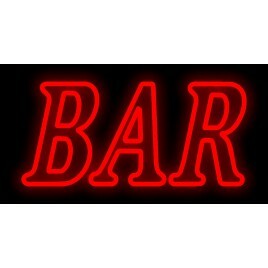 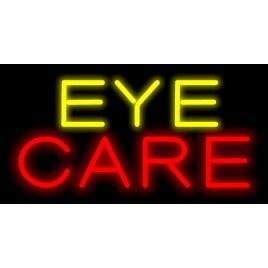 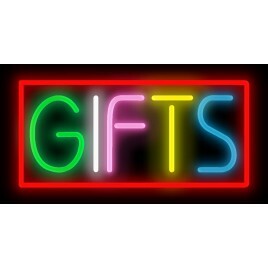 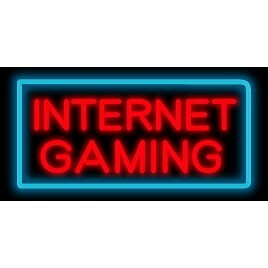 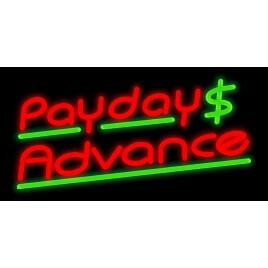 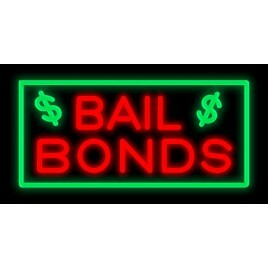 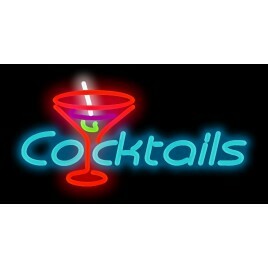 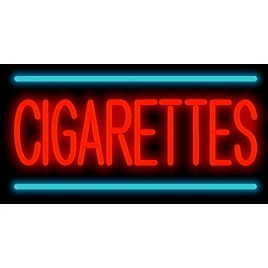 Johnny Austin Neon Co. offers business signs that can be used for just about any type of retail business. 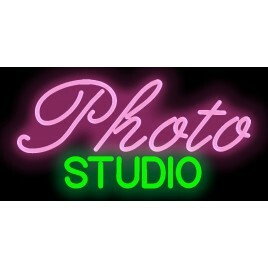 Looking for a custom sign? 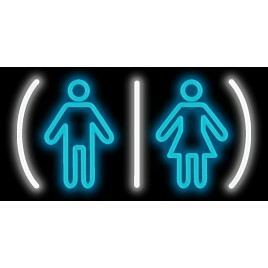 We can do that, too! 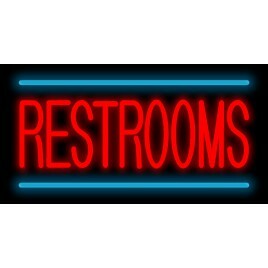 We have currently redesigned all of our business signs to create a better more efficient product with more features. 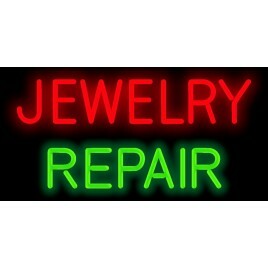 If you don't see what your looking for give us a call and we will make it. 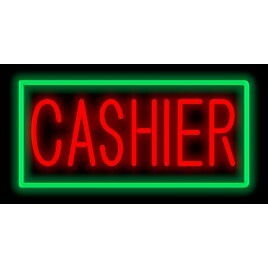 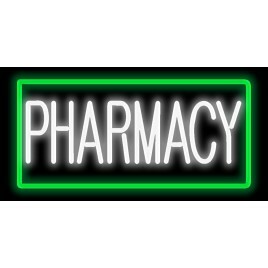 Measures: 26 Long" x 14" High x 3" Wide Mounted on Grid Rack (Skeleton Frame) Standard 110 volt neon transformer & 6 foot power cord Hanging hardware & chain included Indoor use only 90 Day Warranty.. 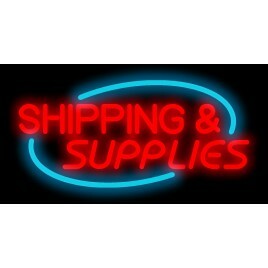 Measures: 26 Long" x 14" High x 3" Wide Mounted on Grid Rack (Skeleton Frame) Standard 110 volt neon transformer & 6 foot power cord Hanging hardware & chain included Indoor use only 90 Day Warranty .. 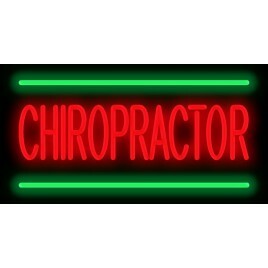 Details: Measures: 26 Long" x 14" High x 3" Wide Mounted on Grid Rack (Skeleton Frame) Standard 110 volt neon transformer & 6 foot power cord Hanging hardware & chain included Indoor use only 90 Day Warranty ..